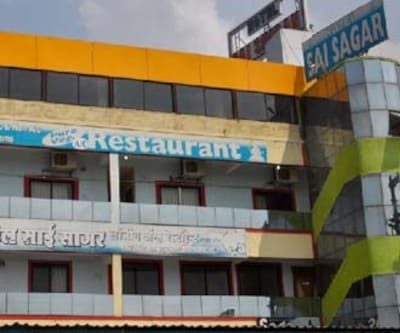 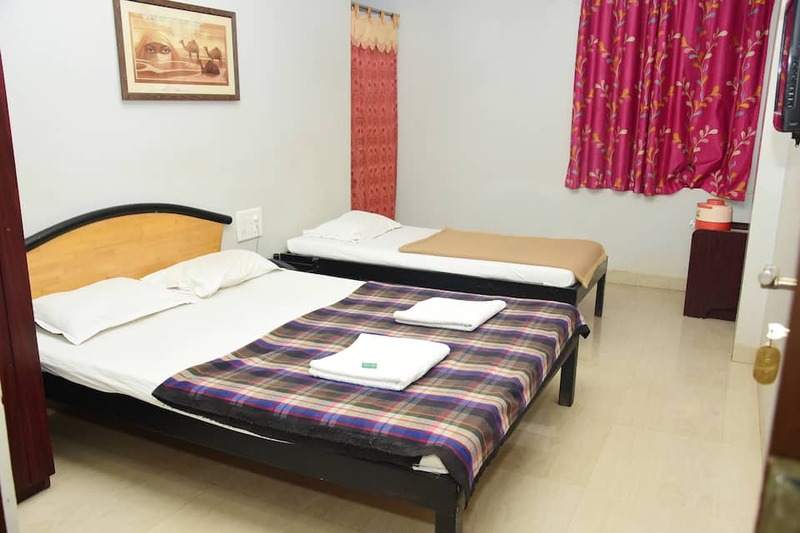 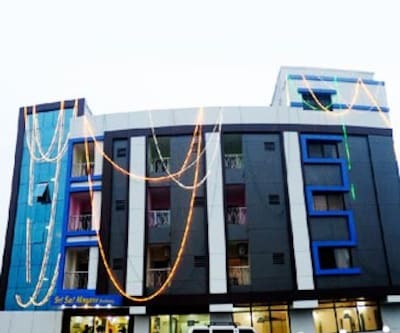 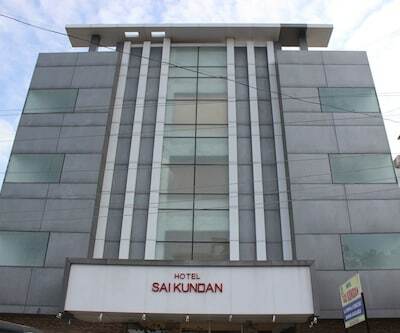 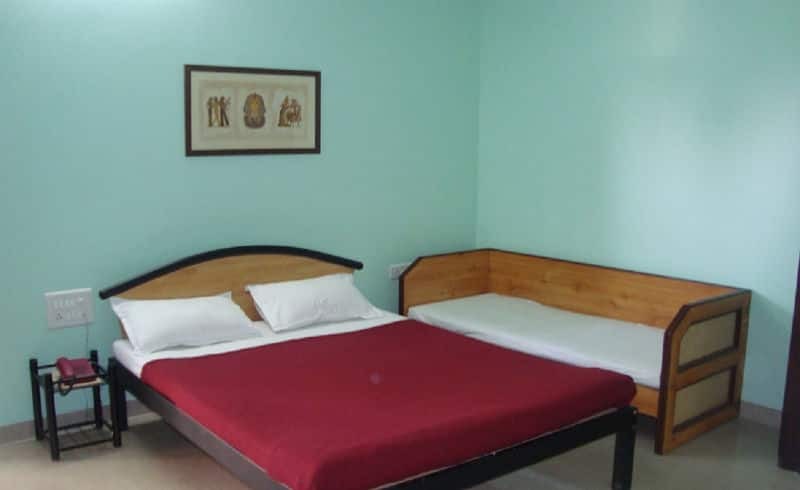 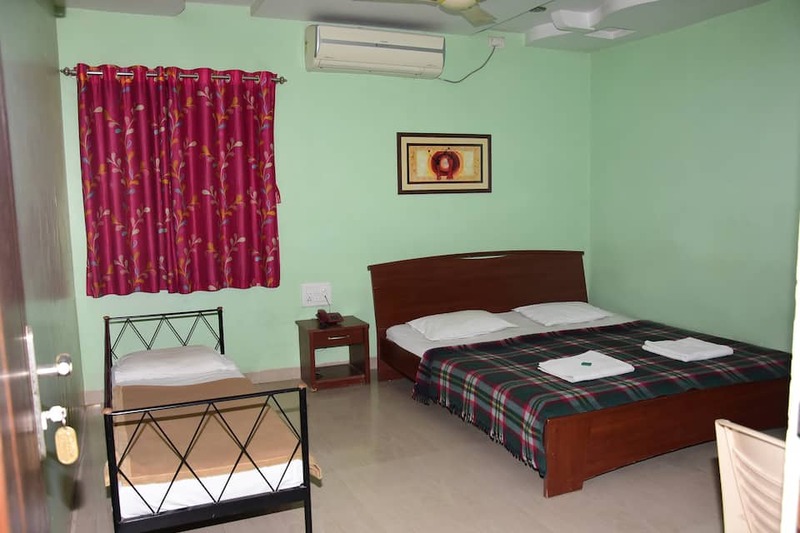 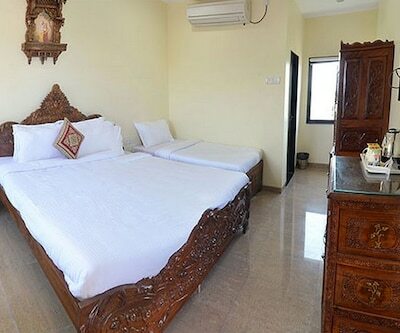 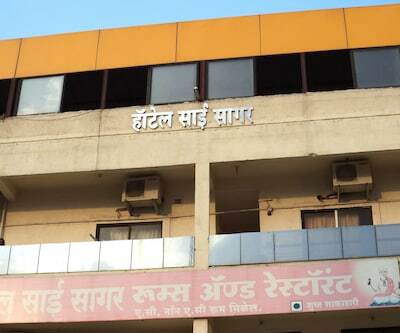 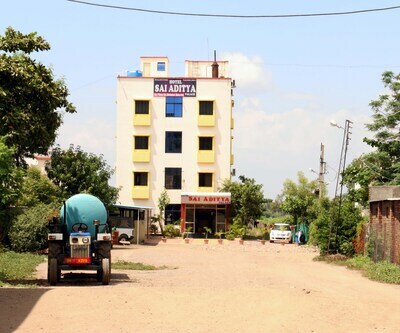 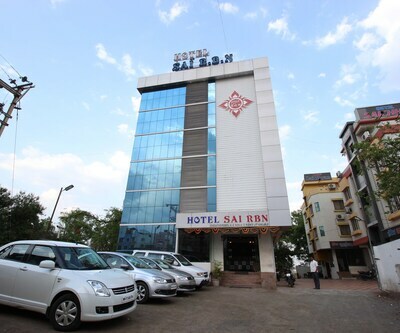 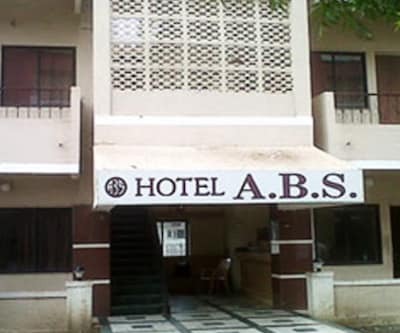 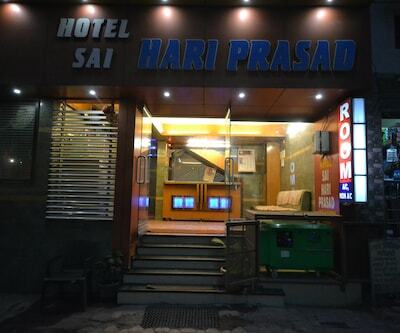 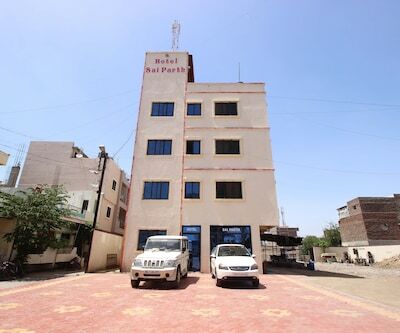 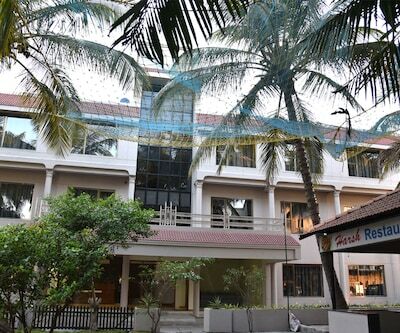 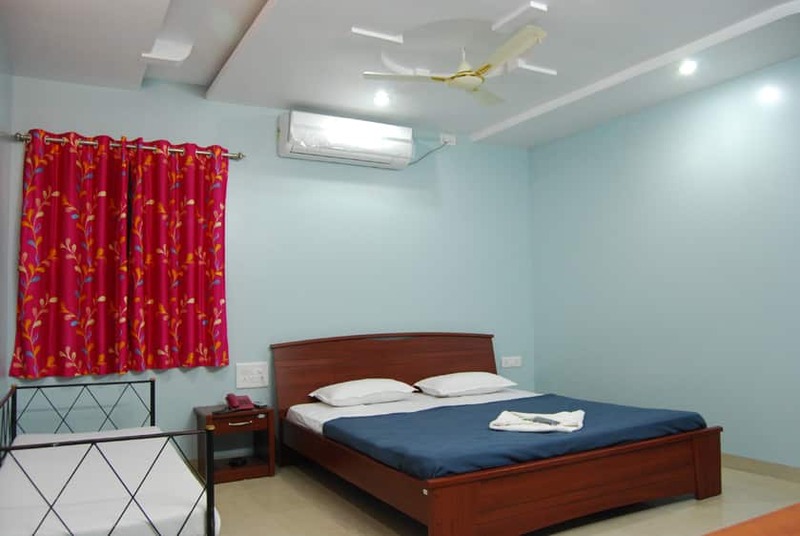 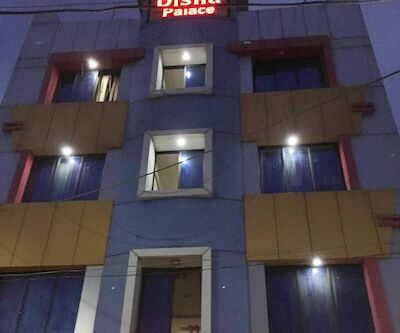 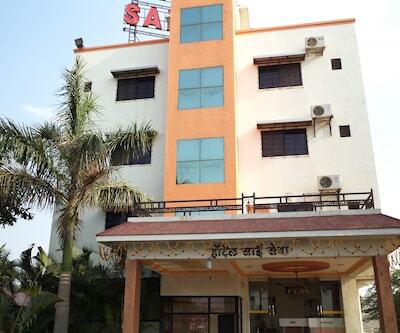 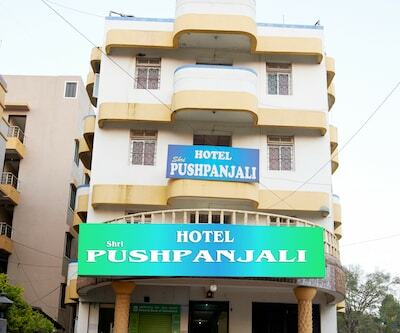 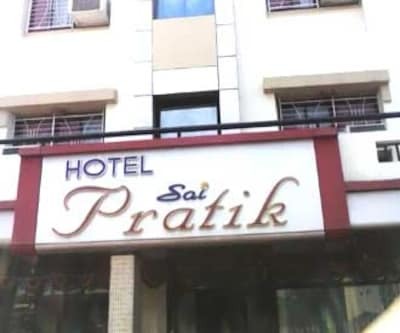 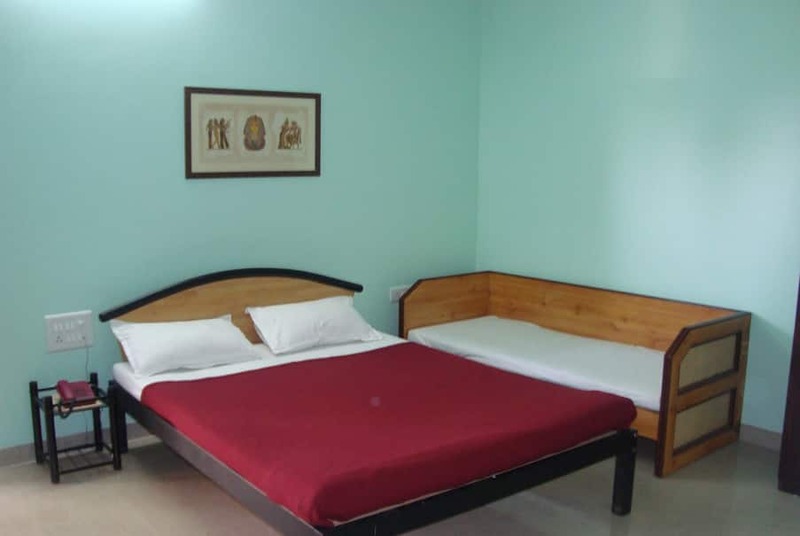 Located just 8 minutes walk from the Baba Mandir, this hotel is a luxurious abode and ideal stay option during a spiritual sojourn. 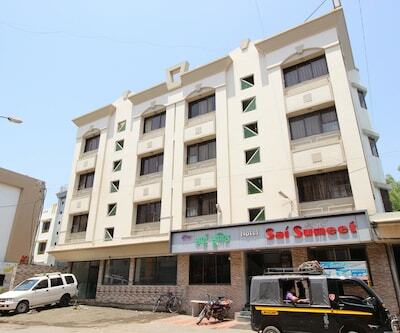 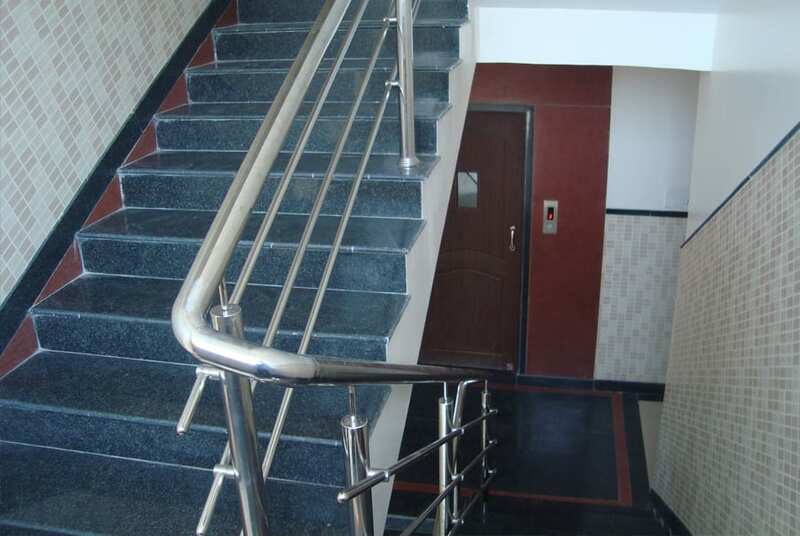 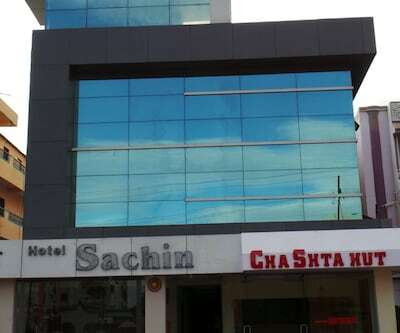 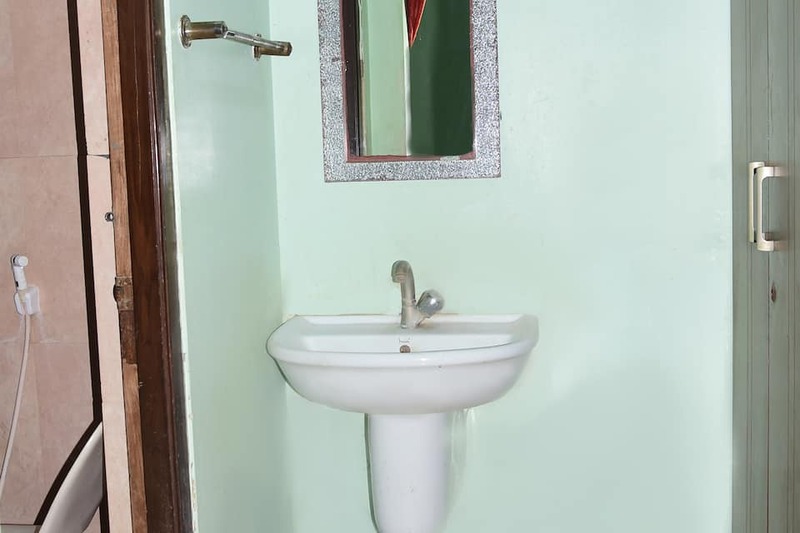 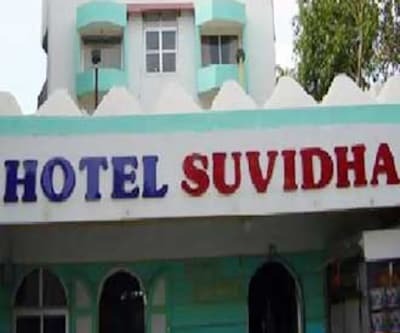 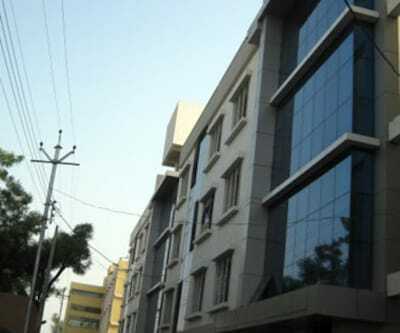 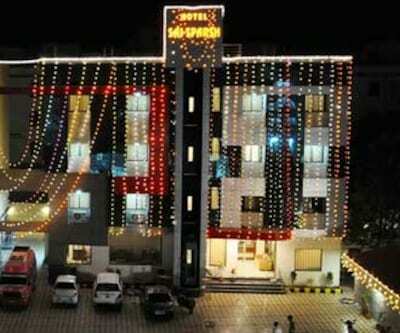 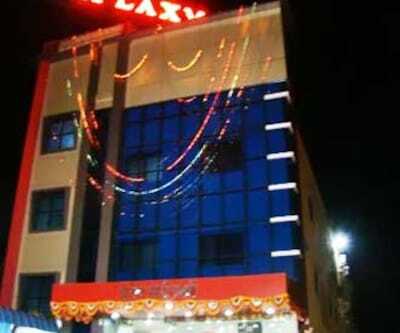 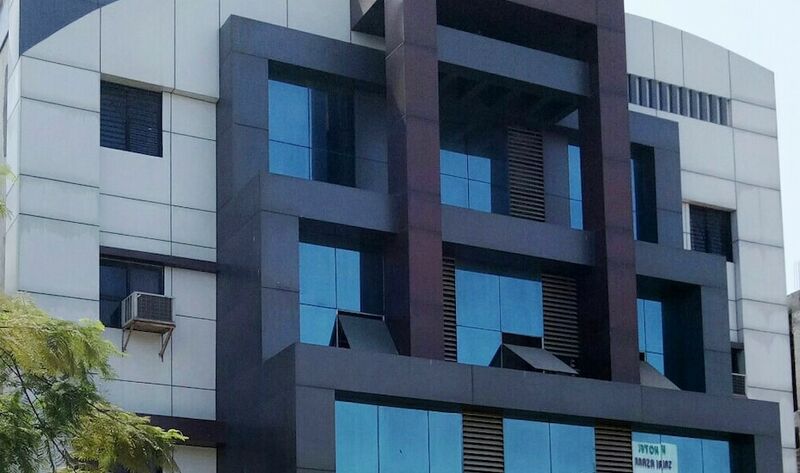 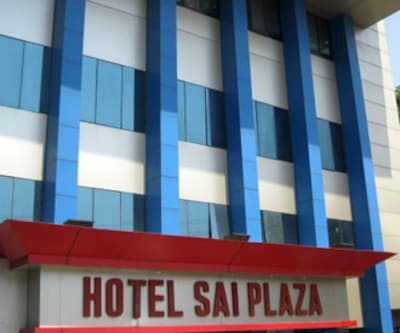 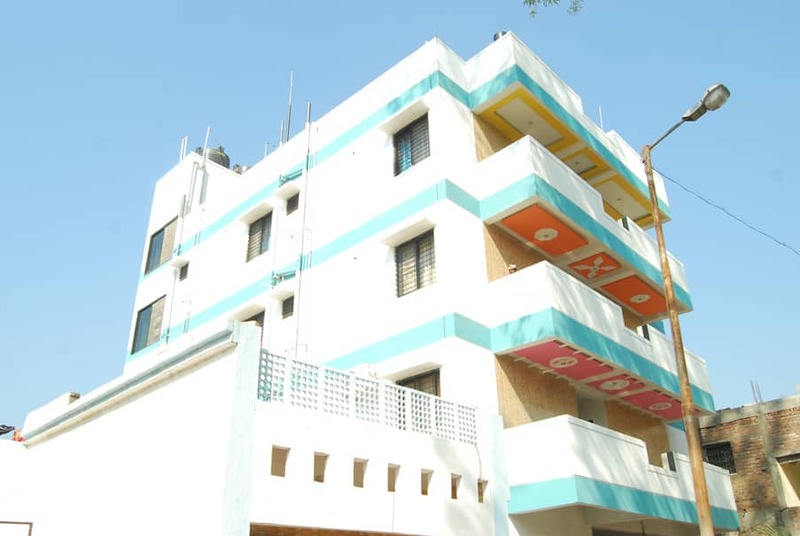 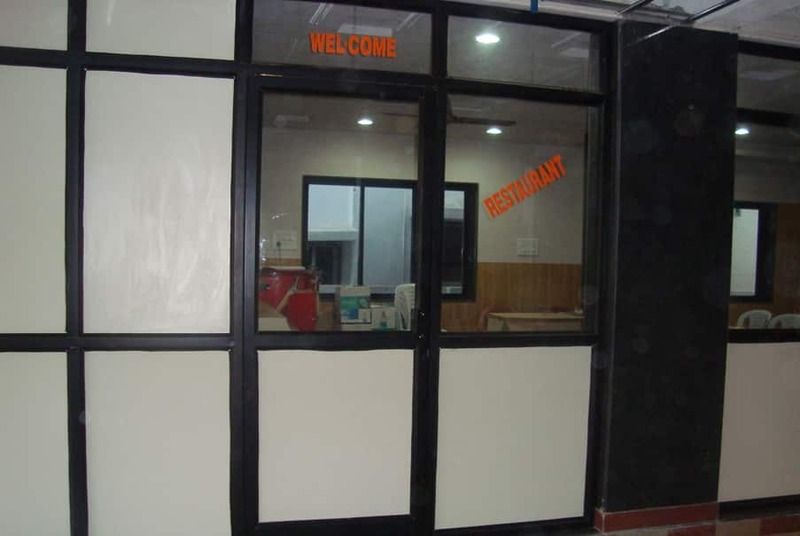 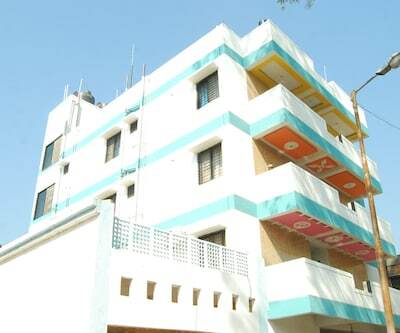 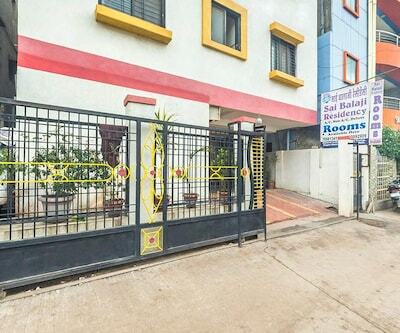 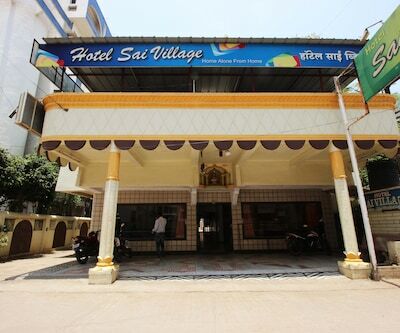 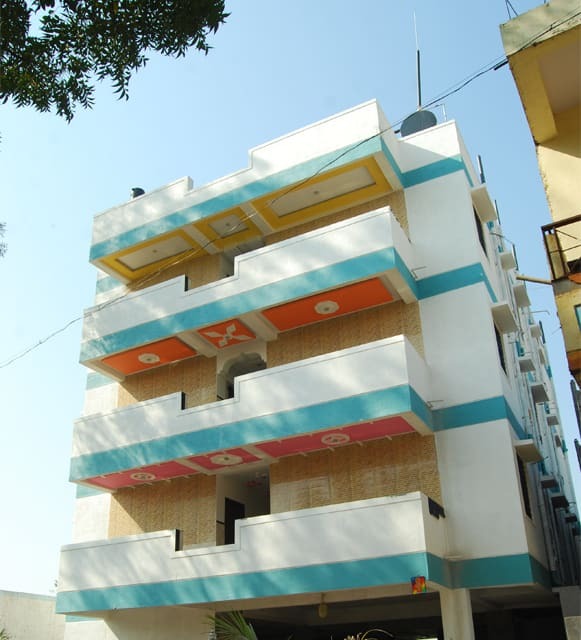 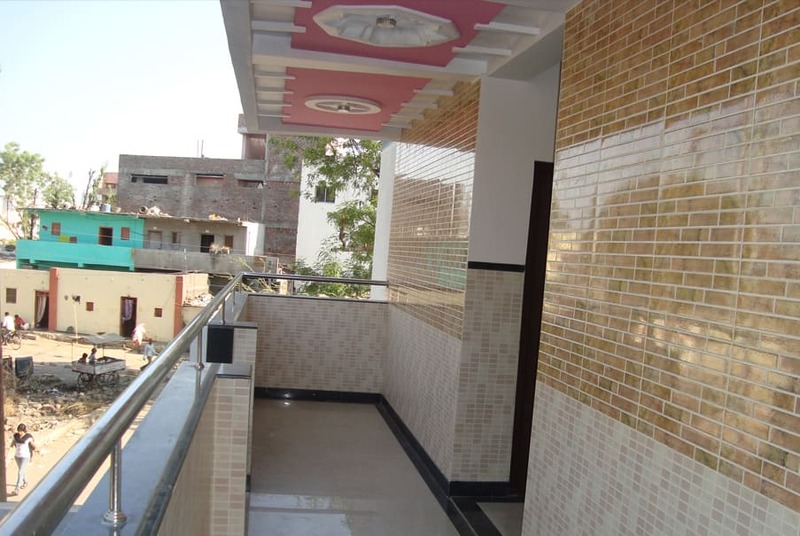 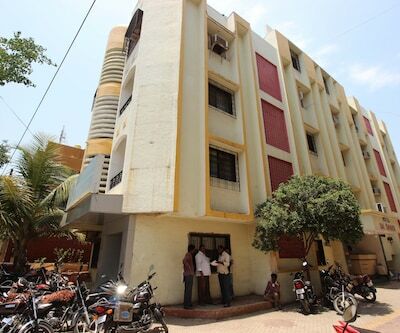 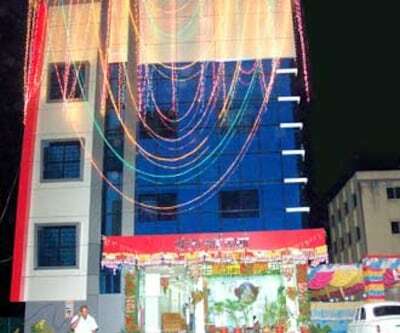 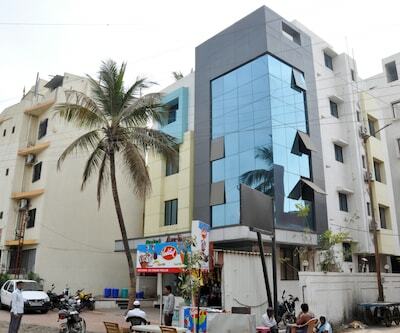 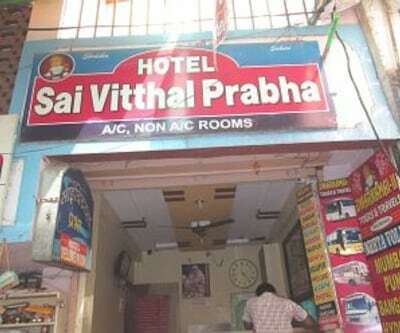 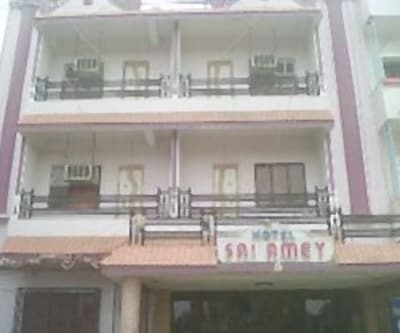 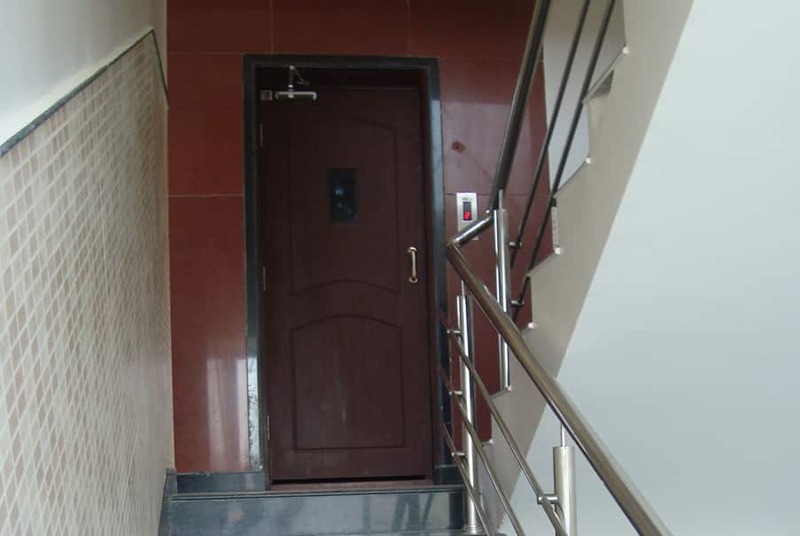 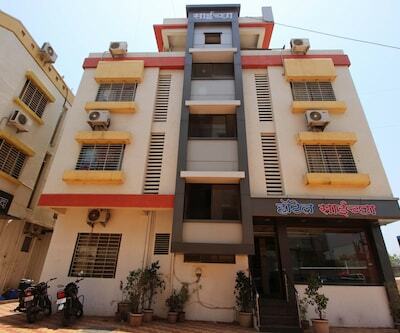 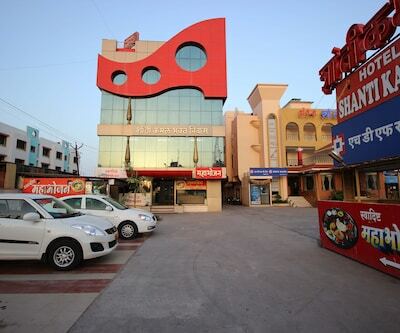 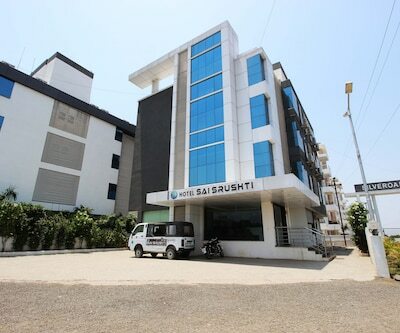 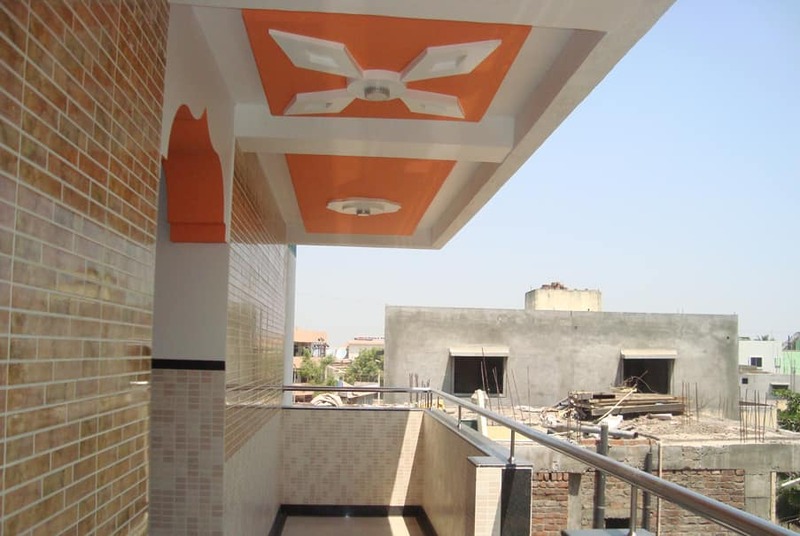 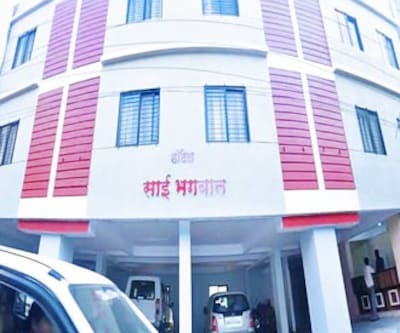 The property is 2 km away from Shirdi Bus Station, 6 km from Sainagar Railway Station and 110 km from Aurangabad Airport. 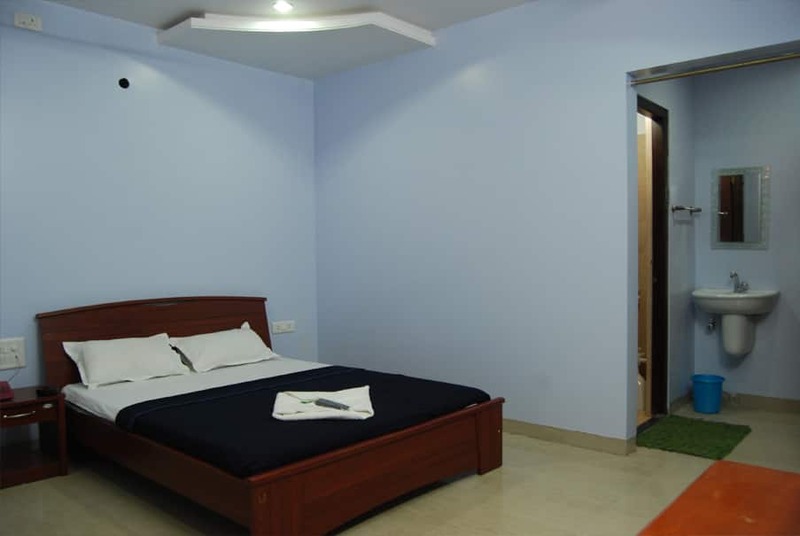 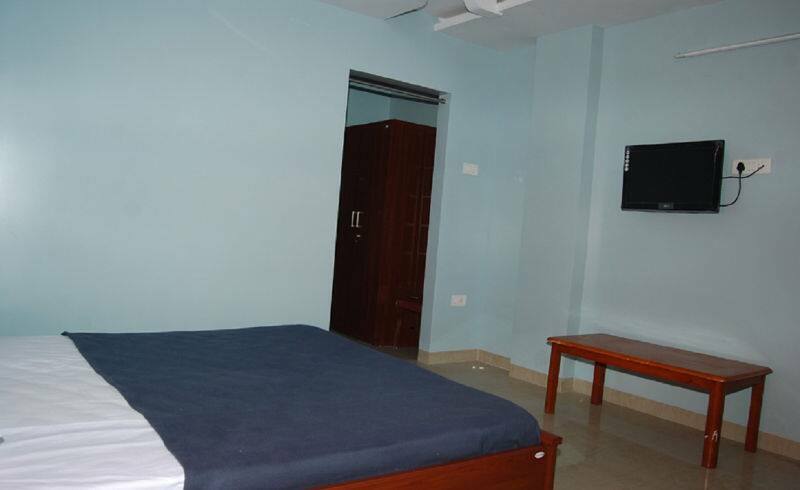 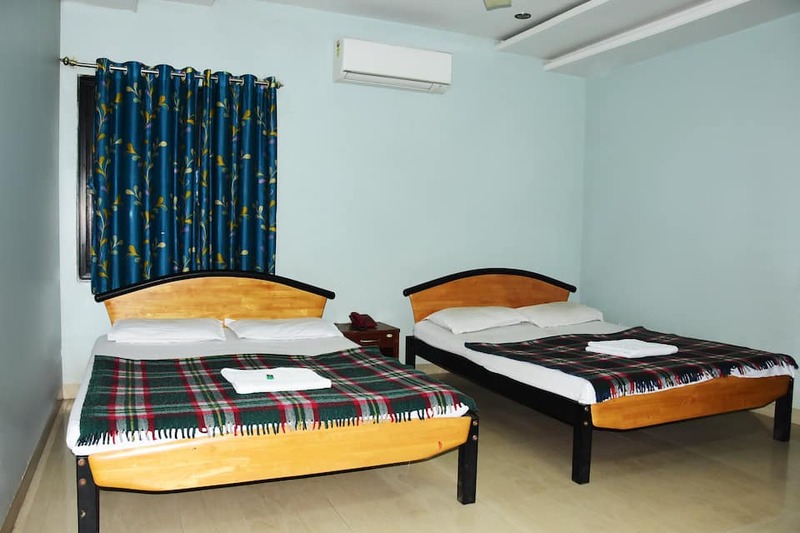 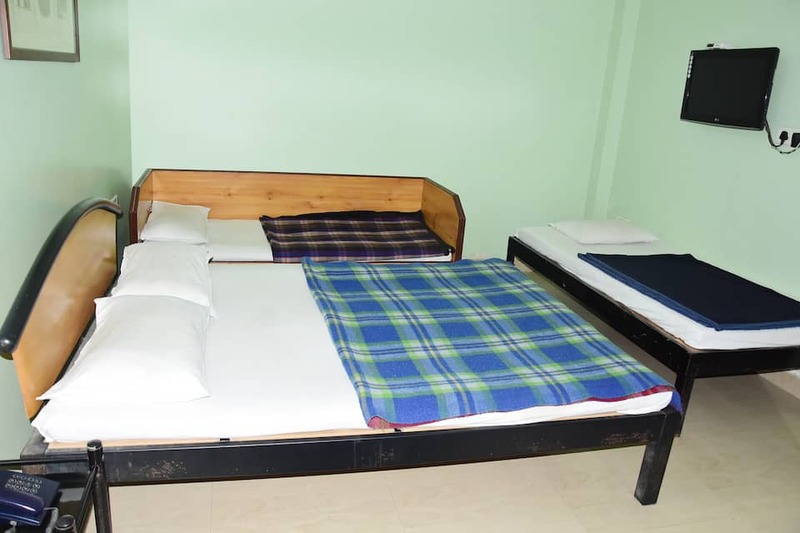 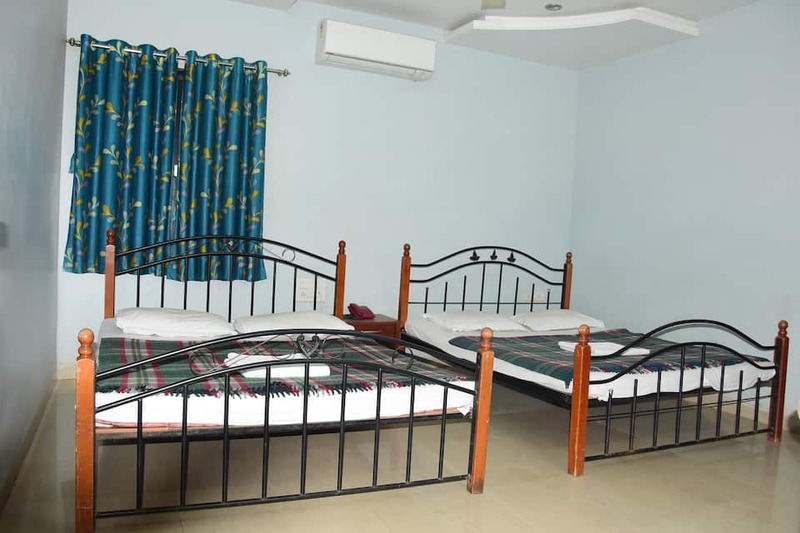 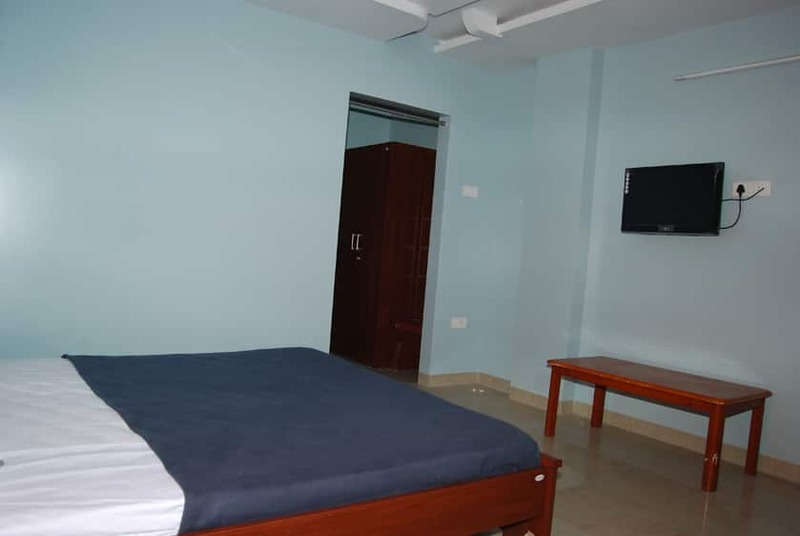 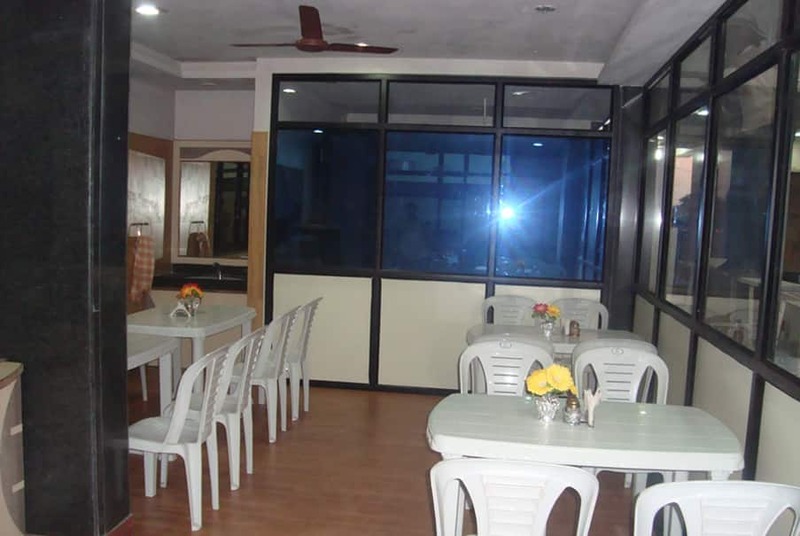 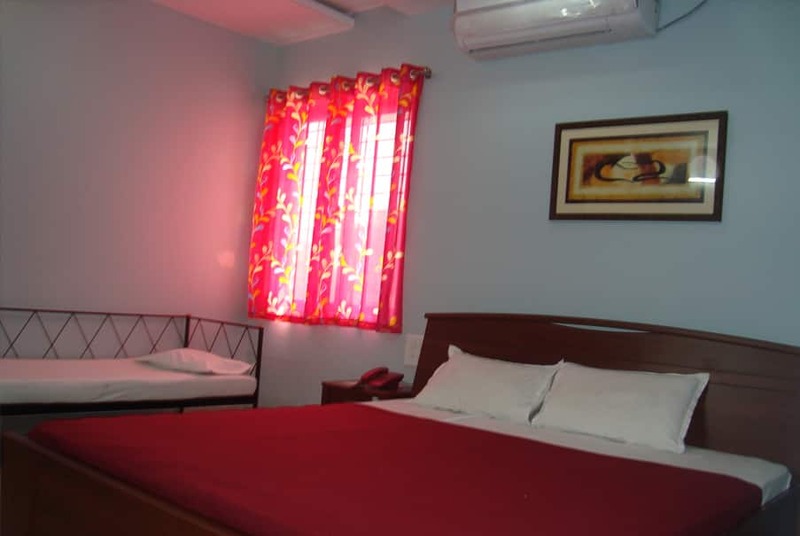 Free Wi-Fi access is available in public areas.There are 15 rooms double and triple bedded rooms to choose from. 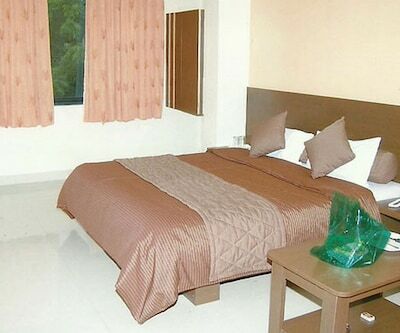 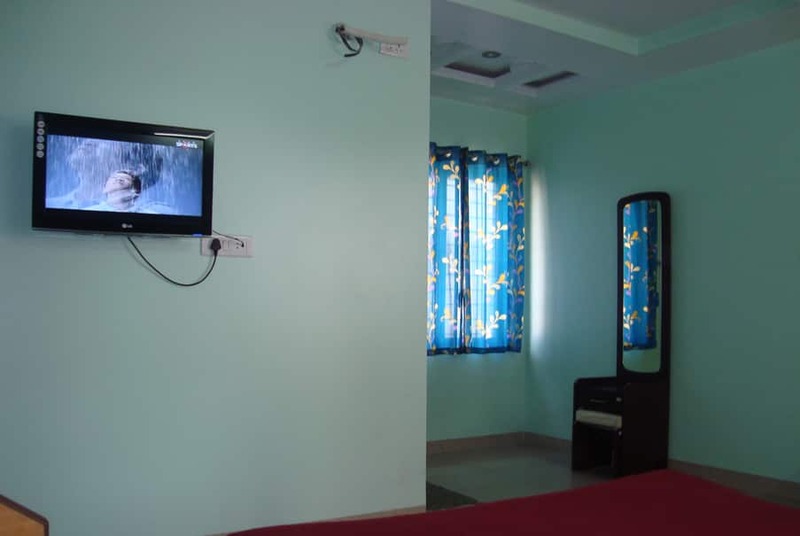 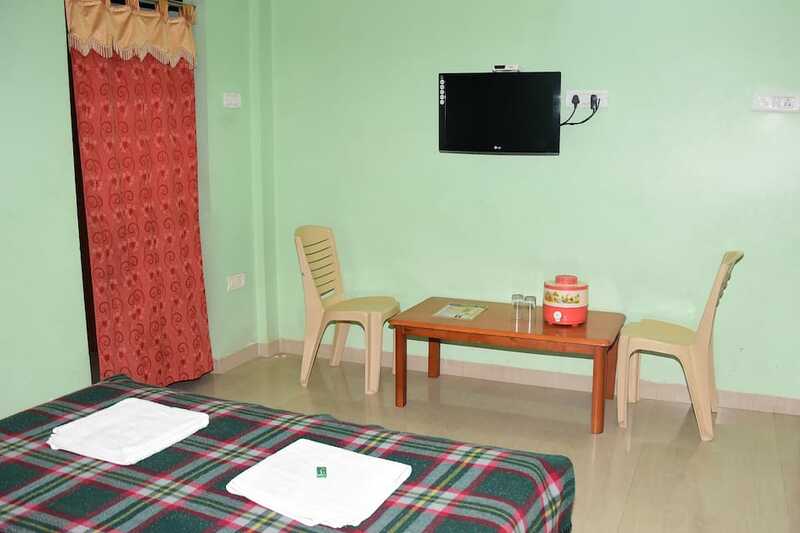 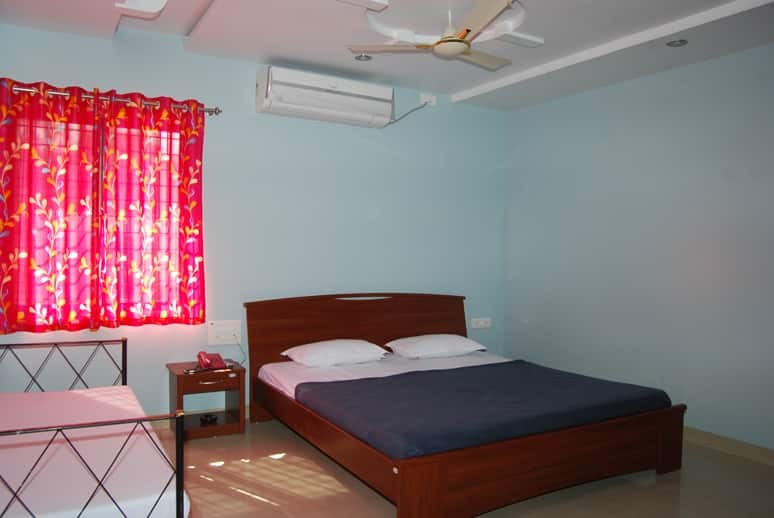 Each room comes with an air conditioner, flat screen T.V. 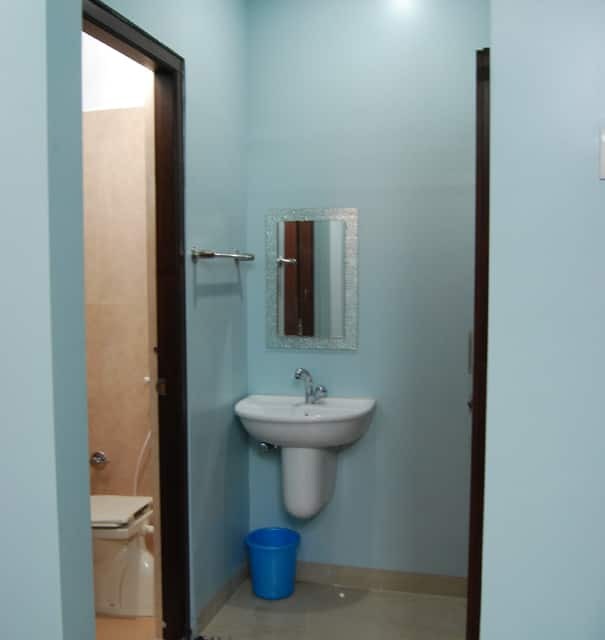 and private bathroom equipped with a shower.Guests are offered 24 hours room service. 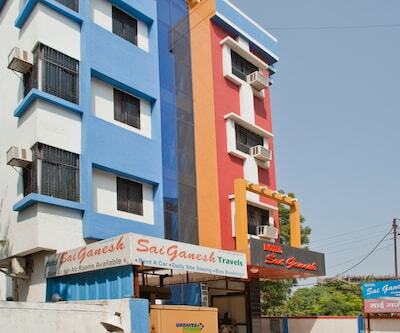 Dining options include an in-house restaurant and in-room dining. 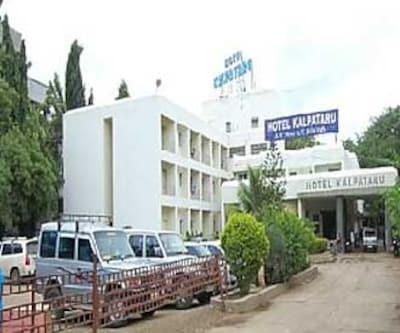 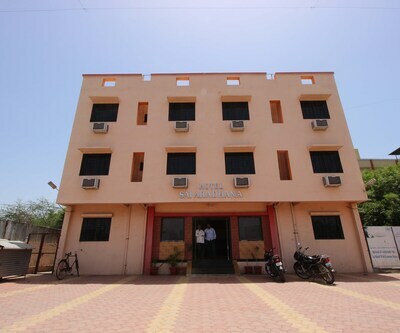 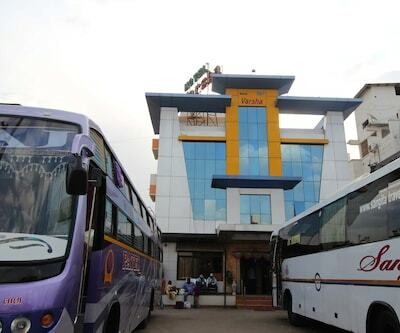 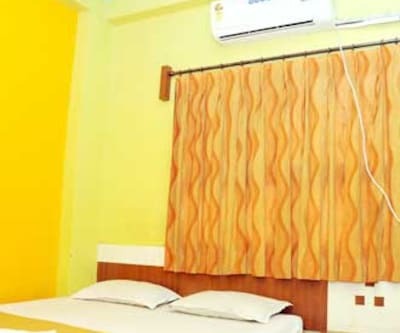 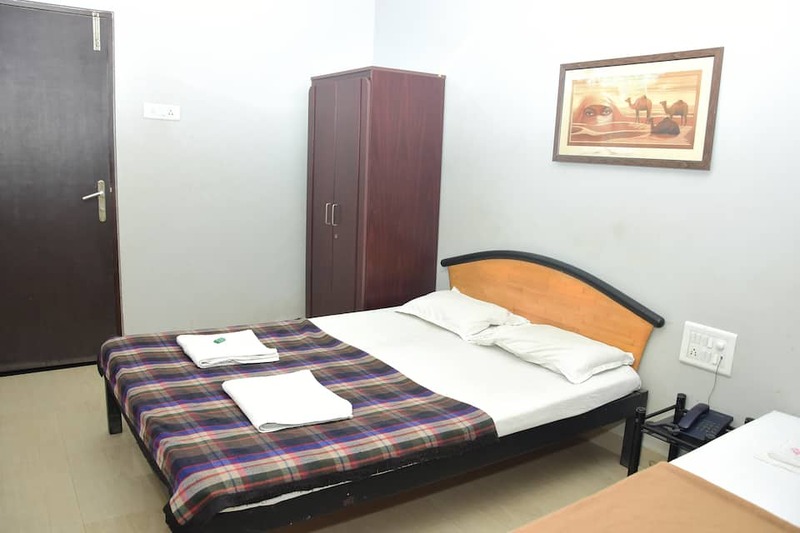 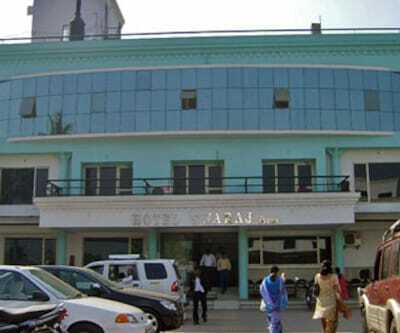 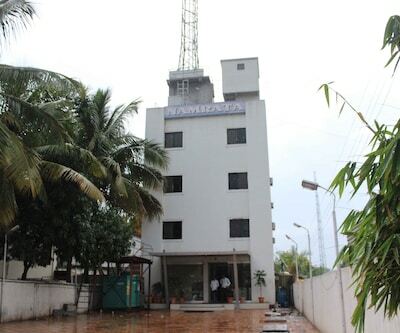 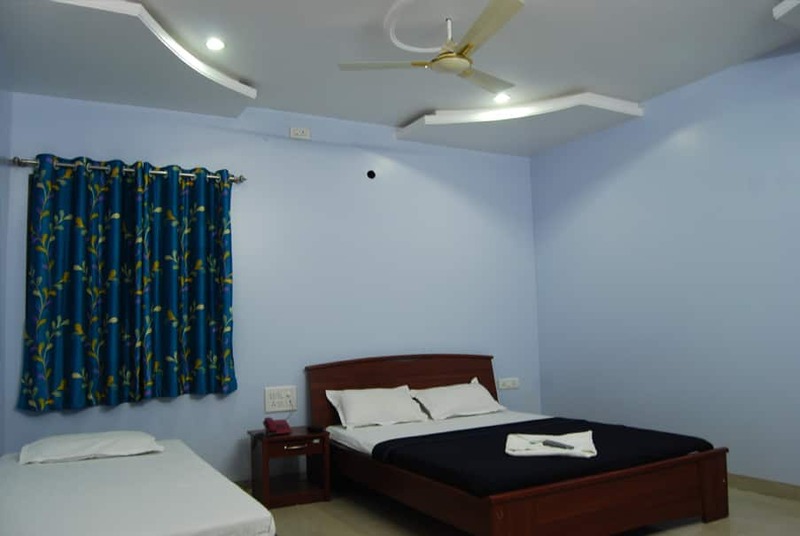 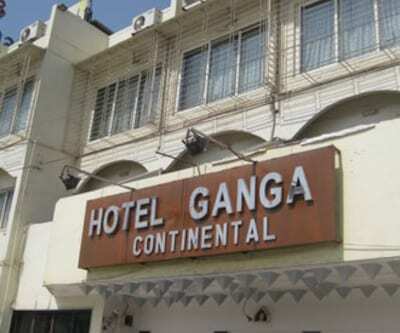 Other facilities offered here include meeting facilities, laundry, 24-hour front desk, travel desk, 24-hour front desk, luggage storage and parking.Places of interest include Bibi Ka Maqbara (107 km), Muktidham Mandir (80.2 km), Renuka Mata Mandir (109 km), Panchvati (94.1 km) and Deogiri Daulatabad Fort (101 km).